Clean and contemporary, the Under Armour Essentials Sackpack for women helps you to move your day forward methodically. 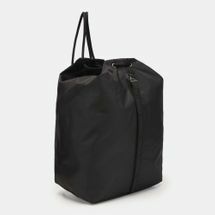 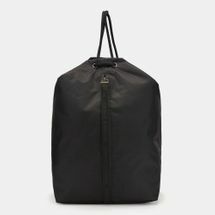 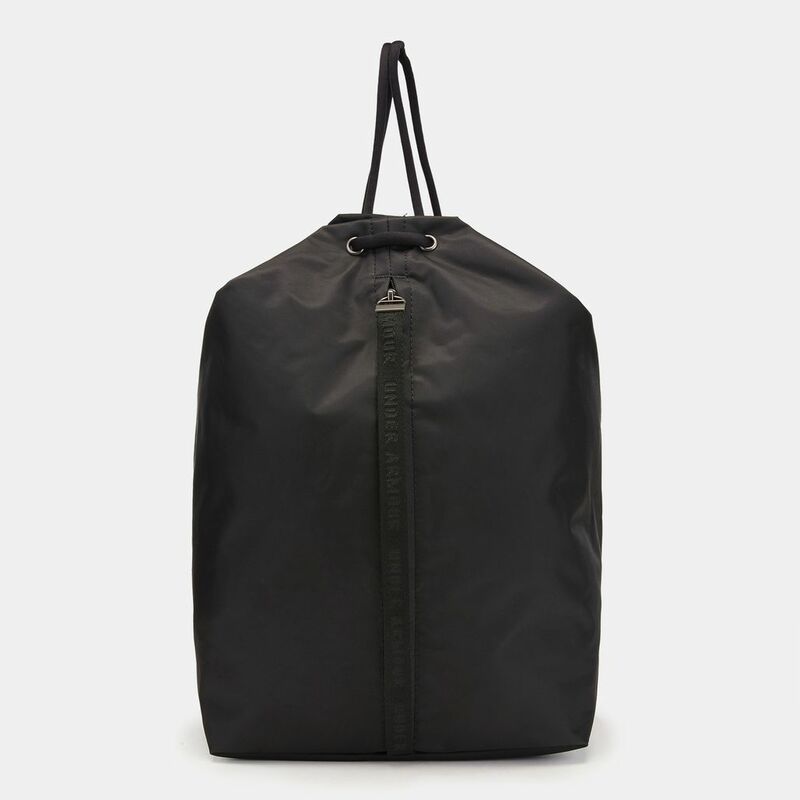 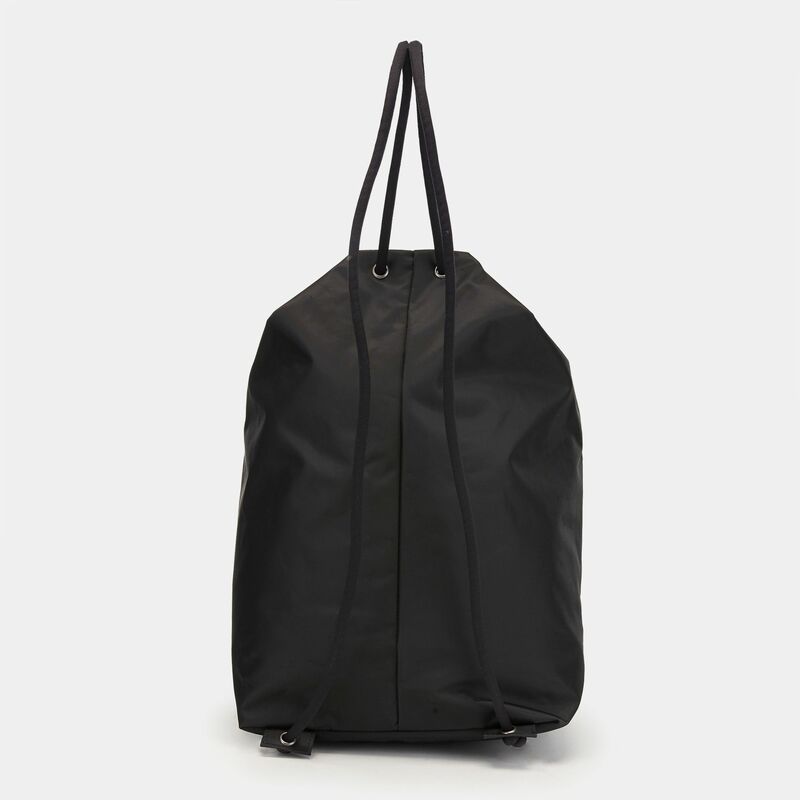 The expandable construction withstands the elements and protects all your essentials that you may stuff in your bag without adding on any extra bulk. 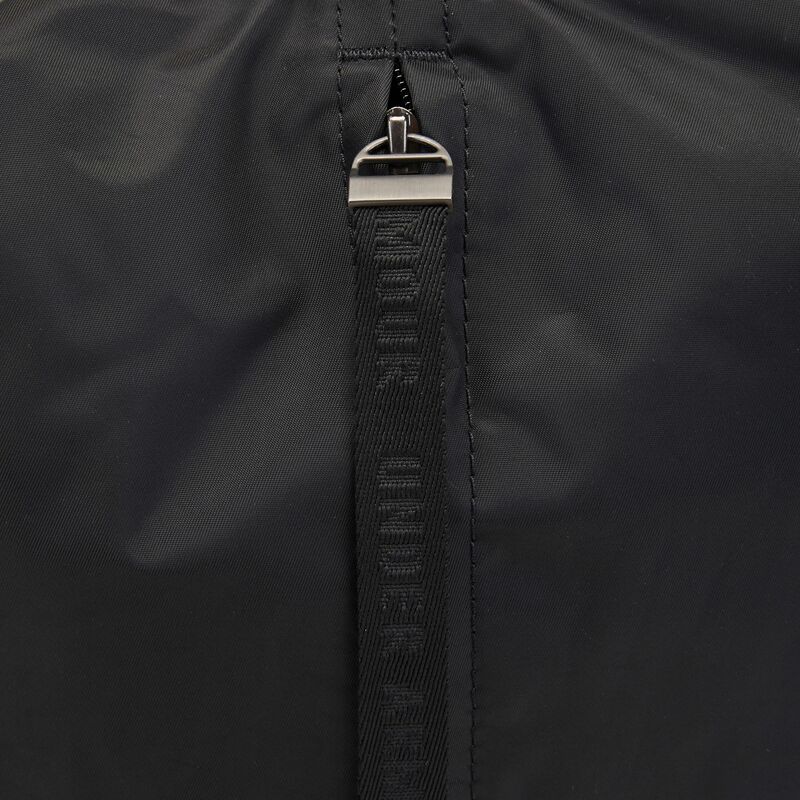 The zippered main compartment gives you ample storage space while the luxe fleece lined pocket along the front zips up all your valuables securely.